LCO has most major brands of contact lenses in our office and in stock every day. 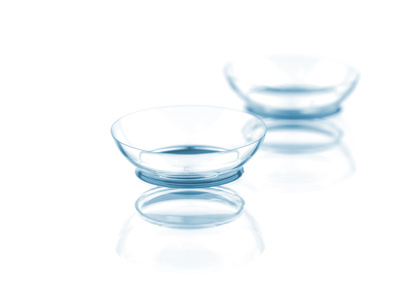 Some of the most popular lenses we carry include the Acuvue Oasis with Hydraclear and the Acuvue 2 brand names. Let our experienced doctors match you with the lens best suited to your unique set of eyes. If you are looking for a large selection of designer, prescription sunglasses in Albany, Georgia, LCO is the place to shop. 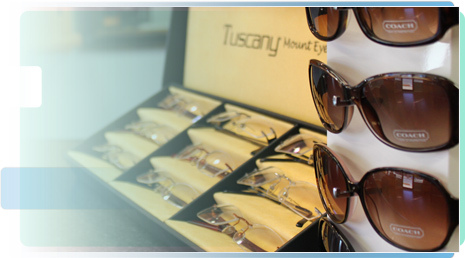 Many options are also available for the latest in ophthalmic, designer eyewear as well. We carry all the popular glasses brands listed below and add new styles regularly. If you don't see your manufacturer listed, give us a call. New brands are added regularly. Did you know that Lee County Optical is a preferred provider for Vision Care Plan, insurance? What this means for you is a higher allowance for the purchase of your frames at our practice. 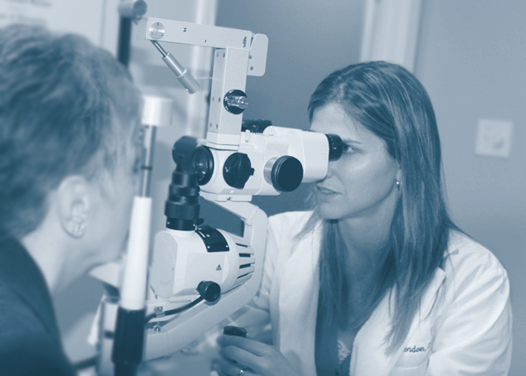 Lee County Optical makes a special effort to accept a wide range of vision and medical insurance plans. More information about insurance and the most current list of providers can be found by clicking here. Lee County Optical is proud to announce we now carry the timeless, fashion and function that is Jimmy Choo Sunglasses and frames.